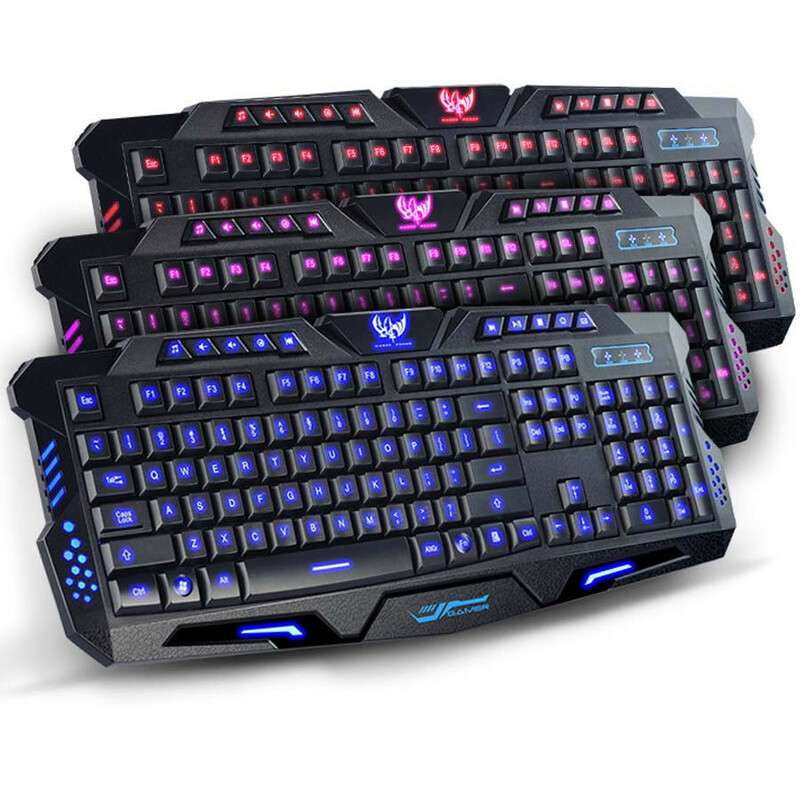 Designed specifically to be the coolest gaming keyboard, three awesome colors to switch between. 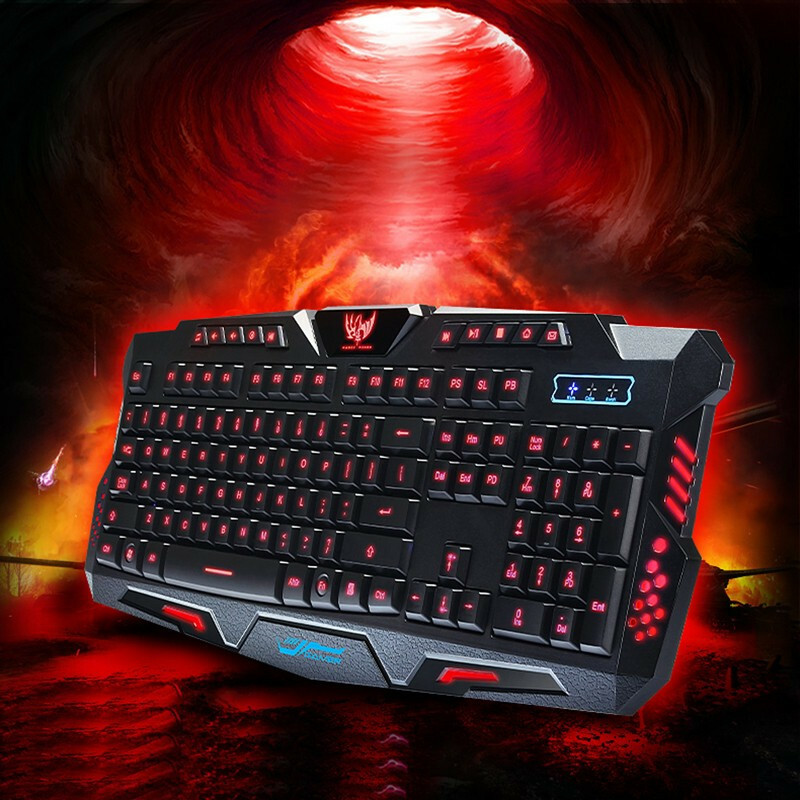 Subtle ergonomic design with a great feel to the keys. 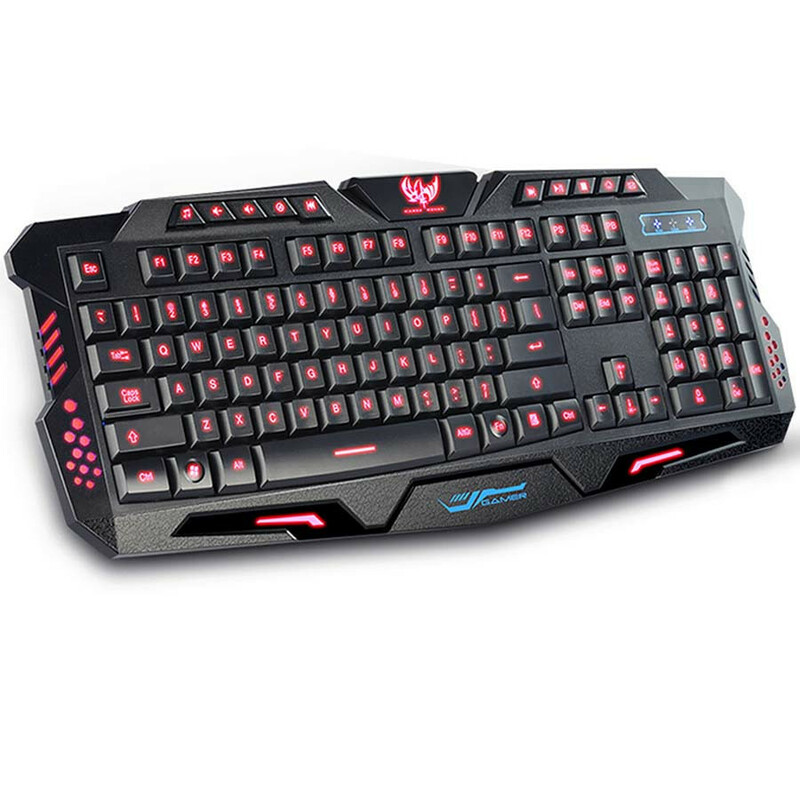 Exclusive cooling Wireless gaming keyboard to offer the most comfortable gaming environment. 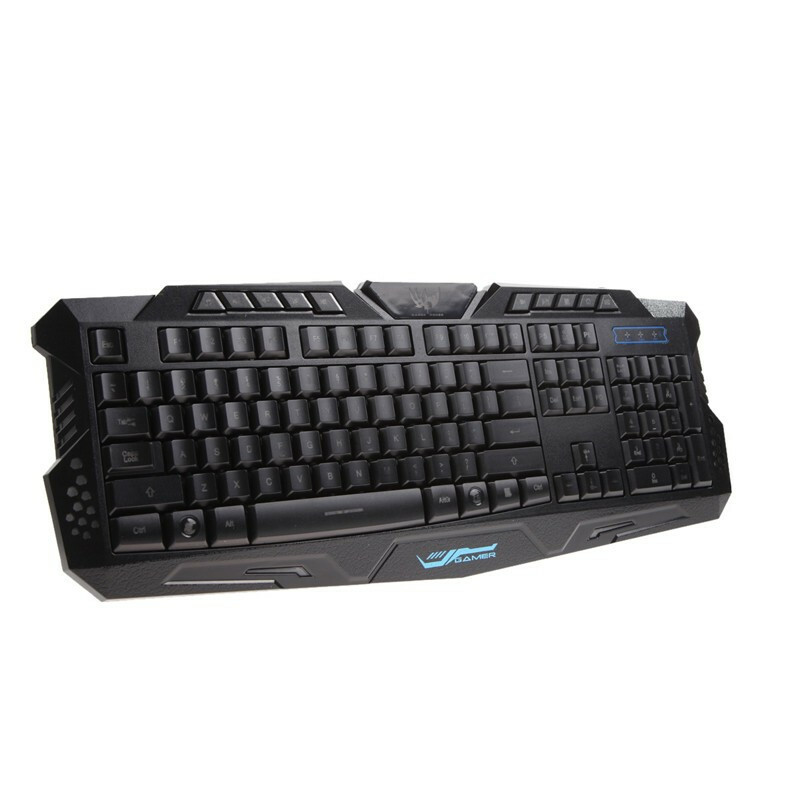 Anti-skid, with stable stand design and adjustable keyboard height. 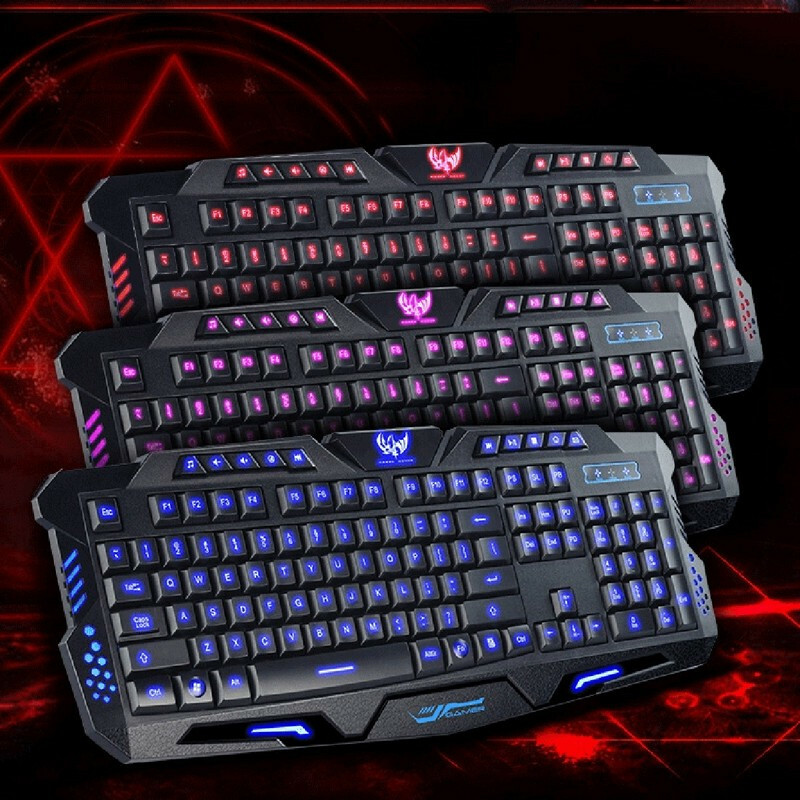 The keycaps are marked using laser engraving technology, durable wear that does not fade. 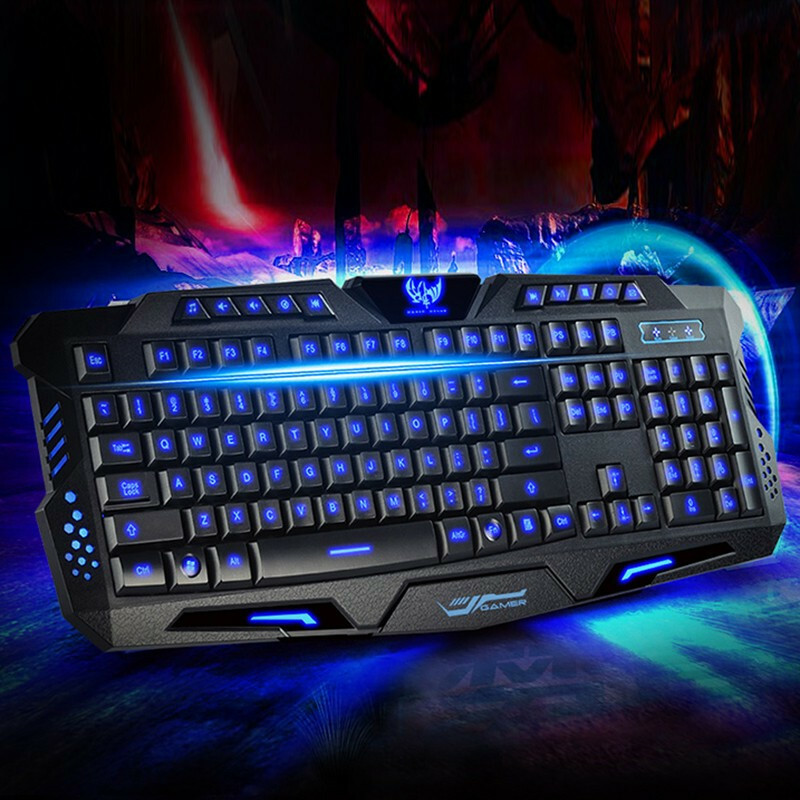 With Ultra-Visible Laser Blue Characters, even at night in the dark your gaming experience will be crystal clear. 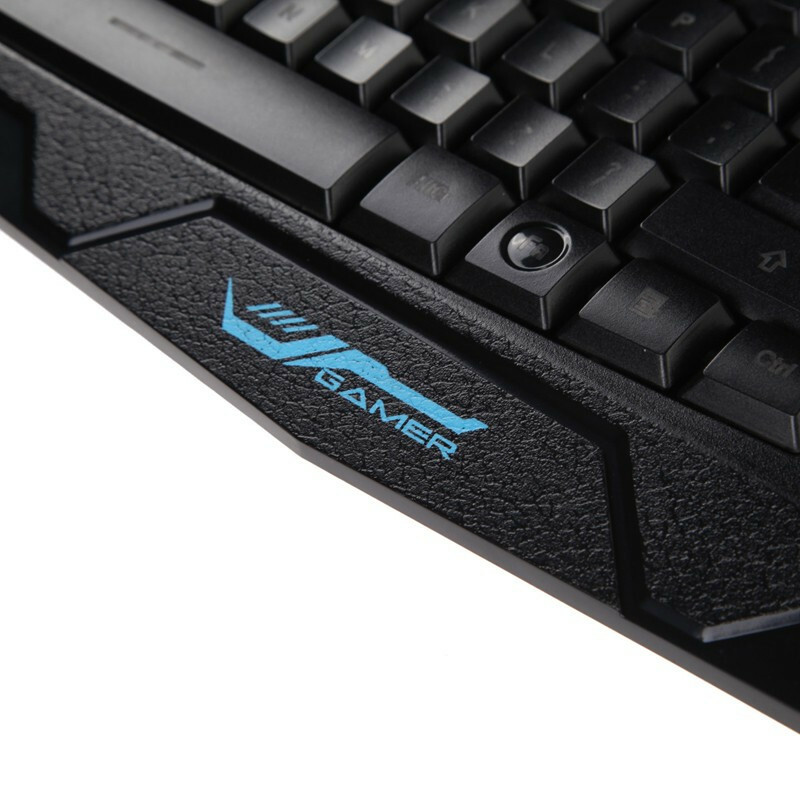 Exclusive game optimization ergonomic design with comfortable grip that is easy to use. 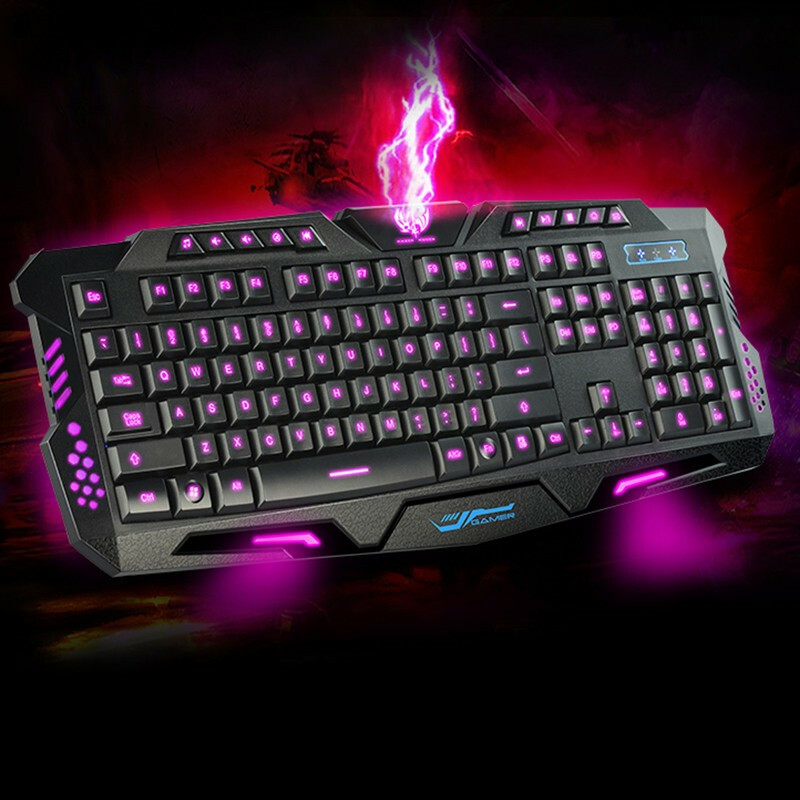 Fashion and contemporary bright-blacklit design perfect for any working space. 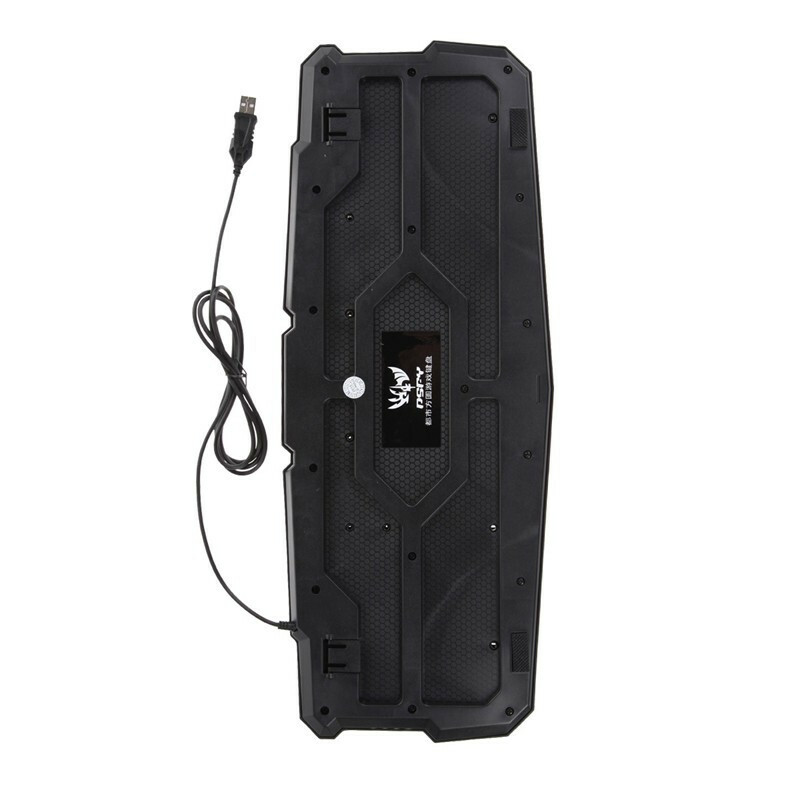 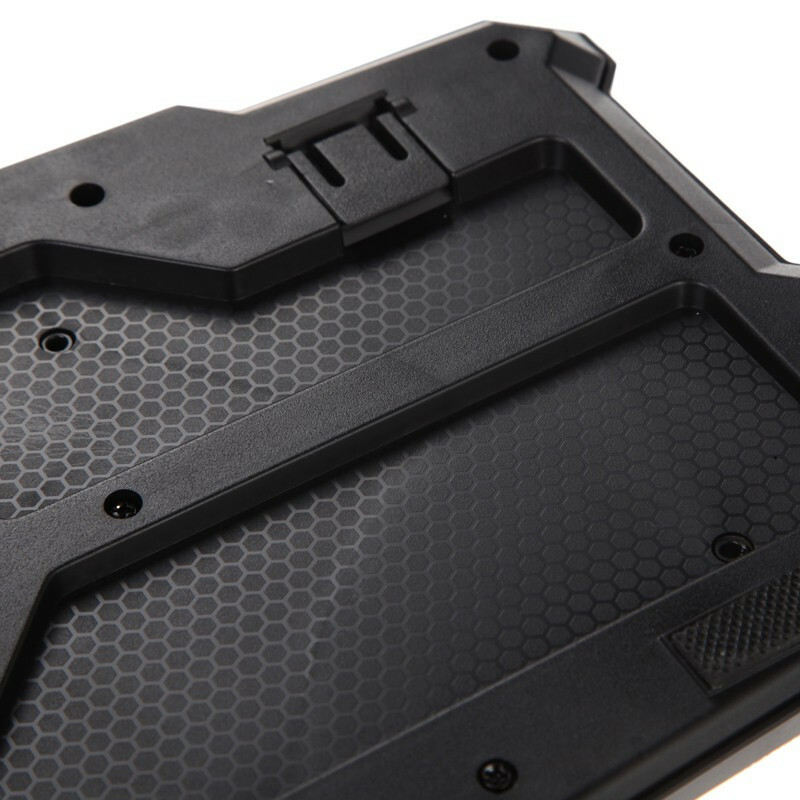 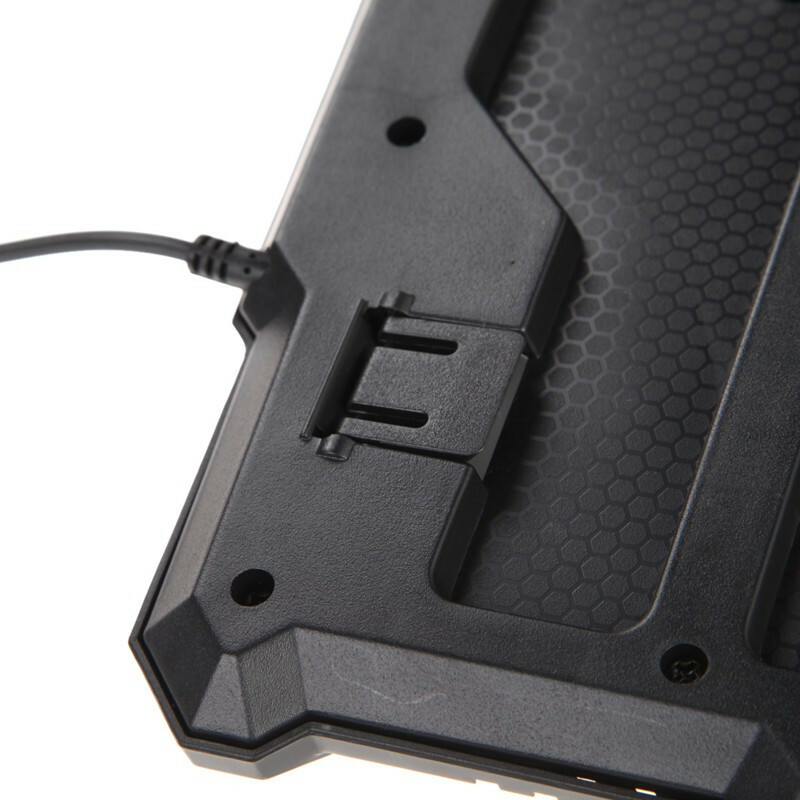 The upper and lower lid and the caps are made of high strength ABS plastic, can effectively withstand the agressive frequency used by high-intensity Gamers.